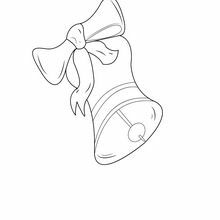 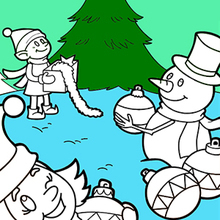 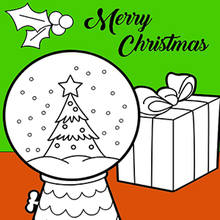 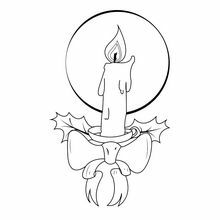 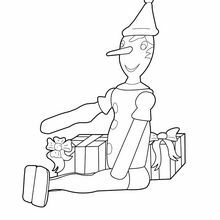 Here is a coloring sheet containing several Christmas designs. 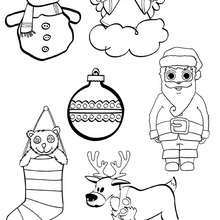 You can reuse them in dozens of craft activities to prepare for your Christmas decorations and gifts. 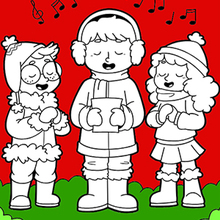 It is never to early to start preparing for Christmas.